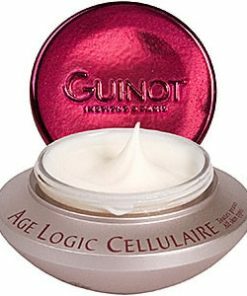 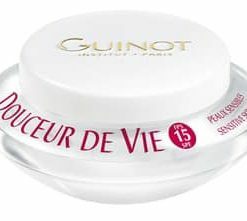 Guinot Masque Soin Pur Equilibre Pure Balance Treatment Mask digs deep into your pores to eliminate impurities and excess oil while restoring balance and radiance to your skin. 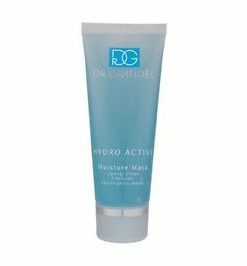 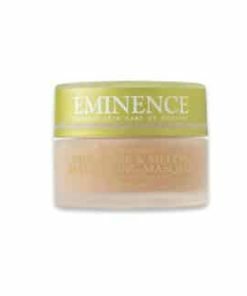 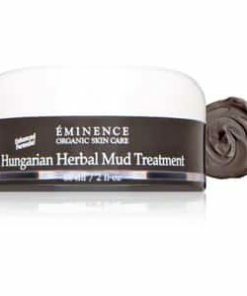 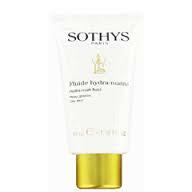 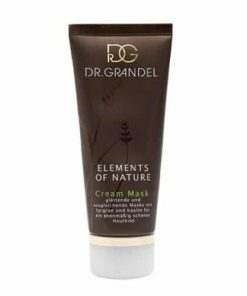 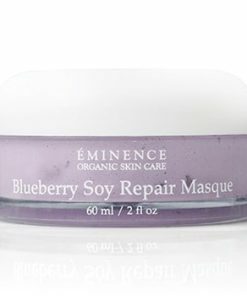 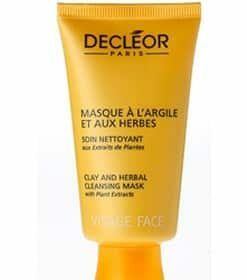 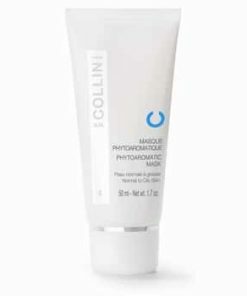 Kaolin clay gently purifies while nourishing your skin as mattifying powders soak up surface oil for a matte appearance. 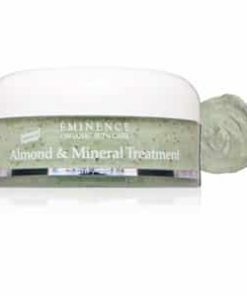 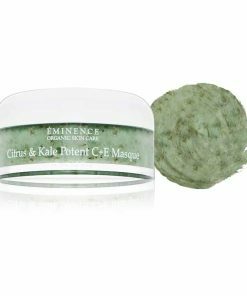 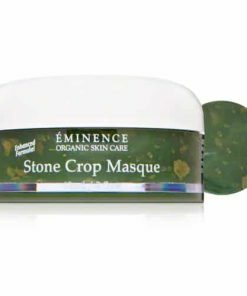 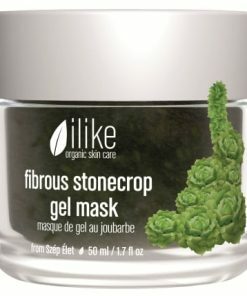 Pumice stone promotes skin renewal, sloughing away dead skin cells and roughness. 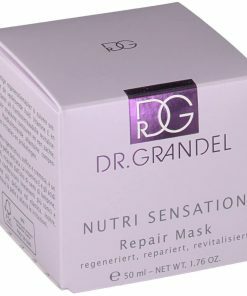 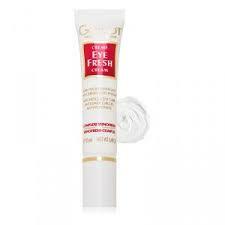 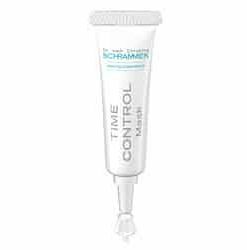 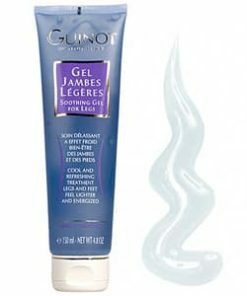 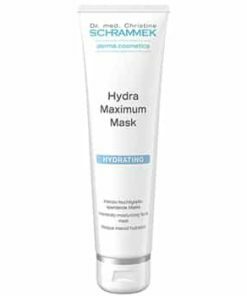 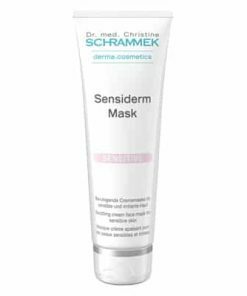 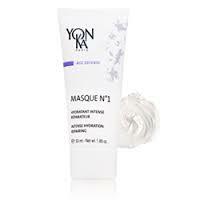 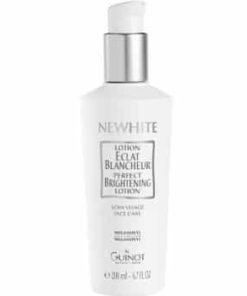 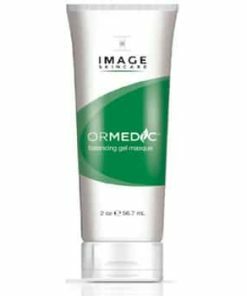 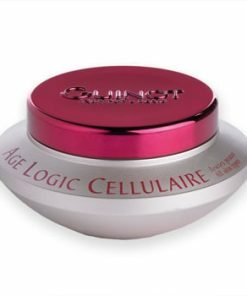 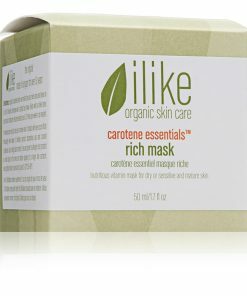 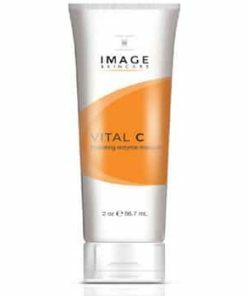 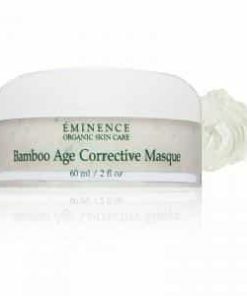 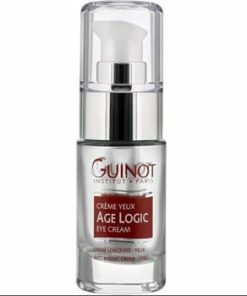 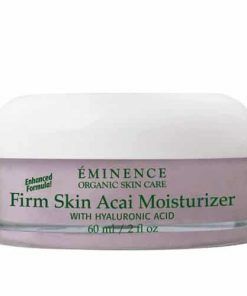 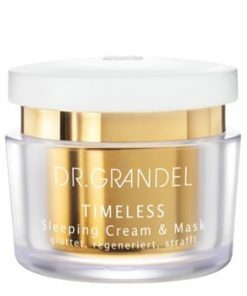 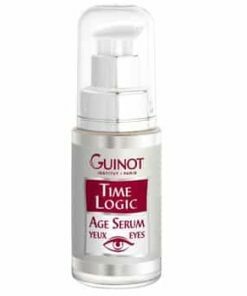 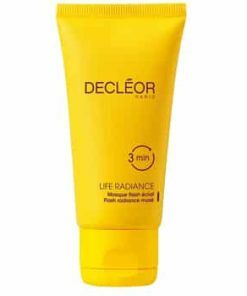 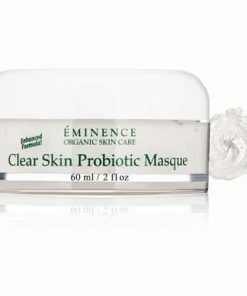 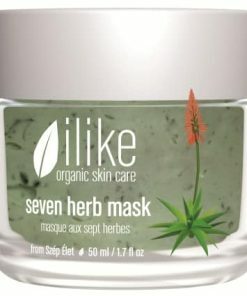 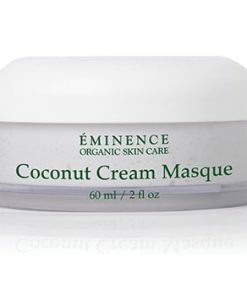 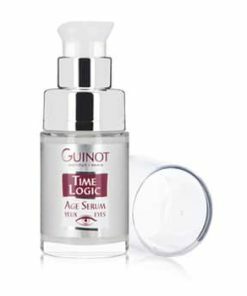 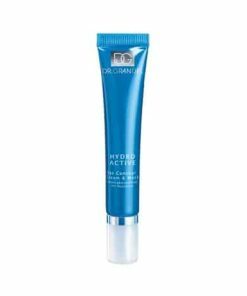 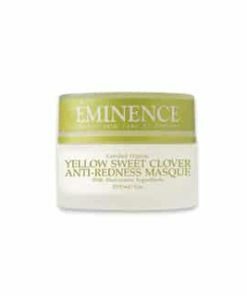 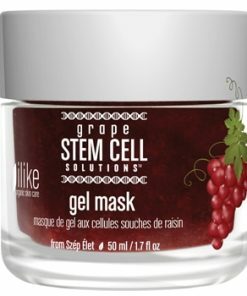 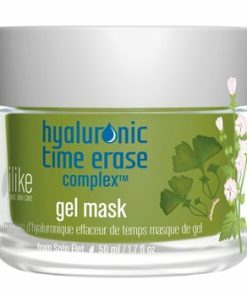 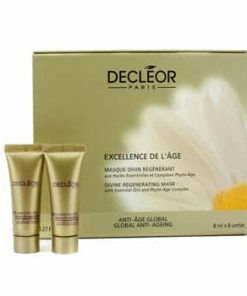 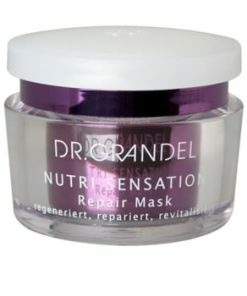 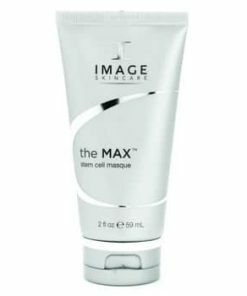 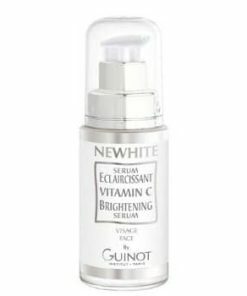 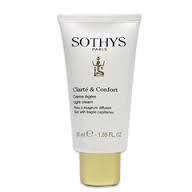 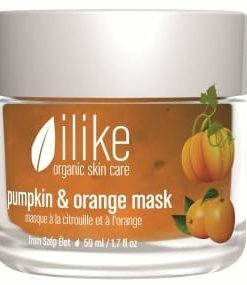 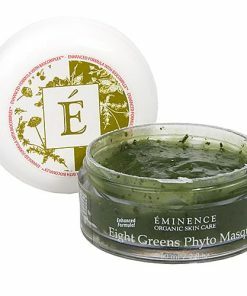 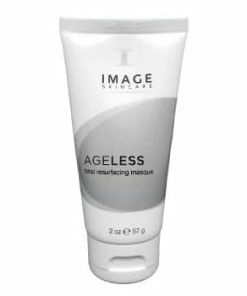 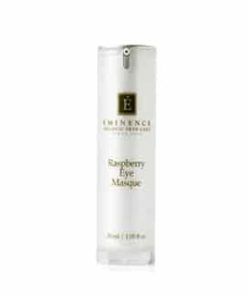 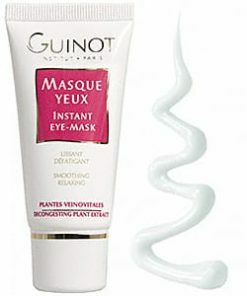 Your complexion appears rejuvenated and smooth with boosted clarity. 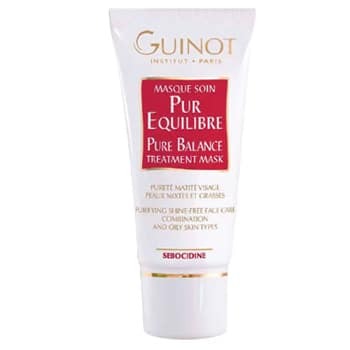 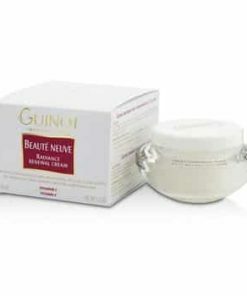 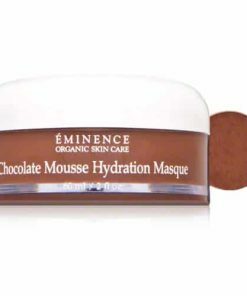 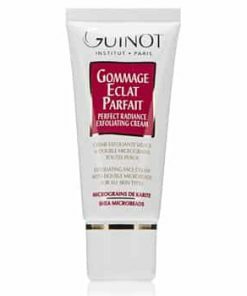 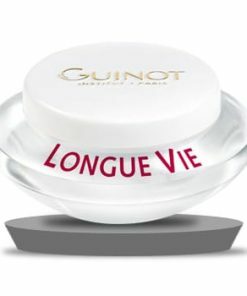 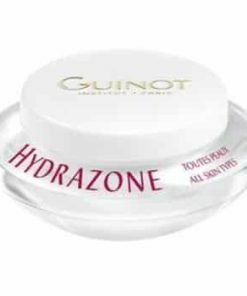 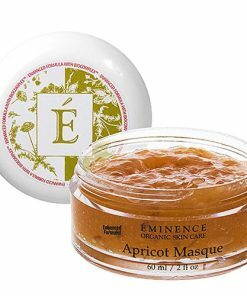 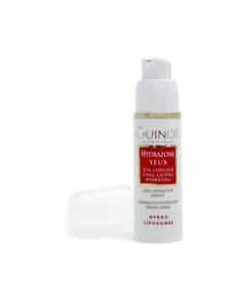 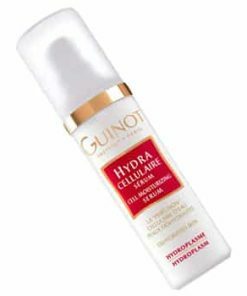 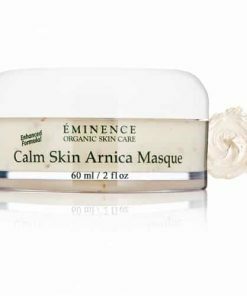 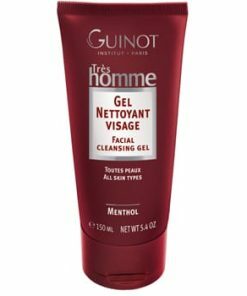 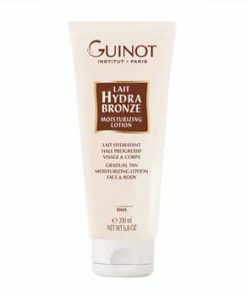 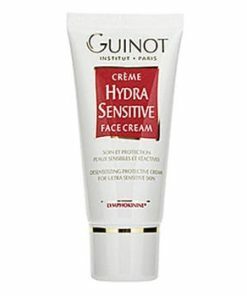 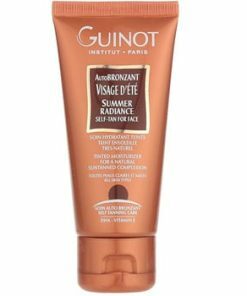 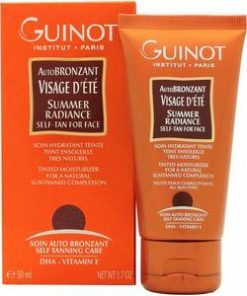 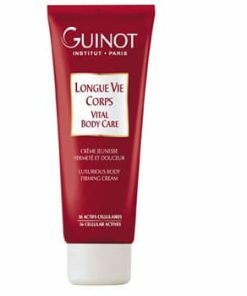 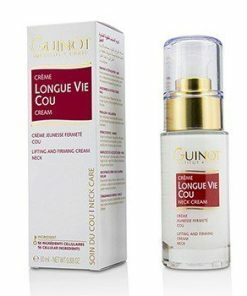 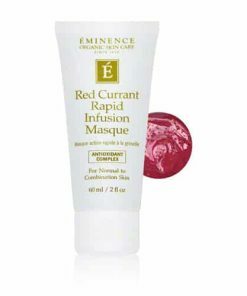 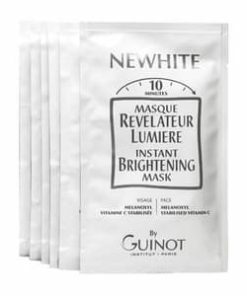 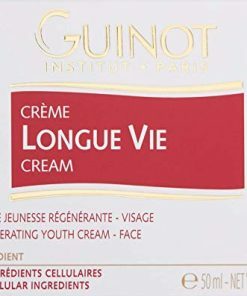 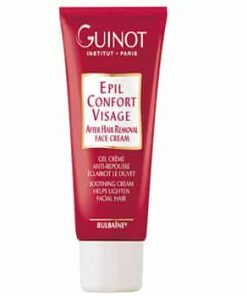 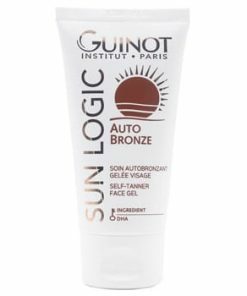 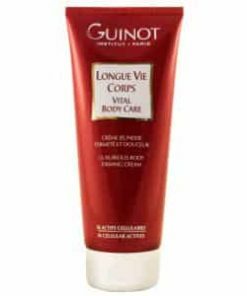 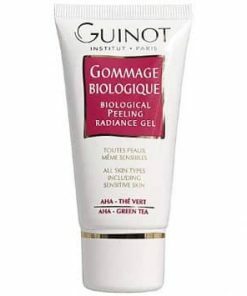 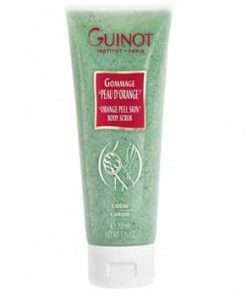 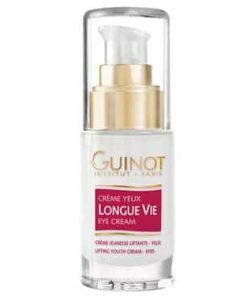 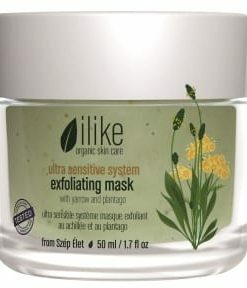 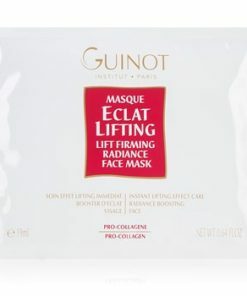 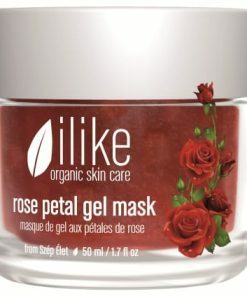 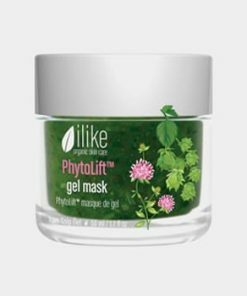 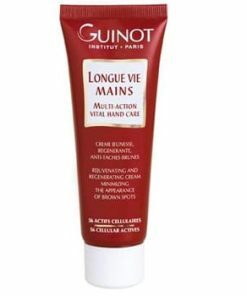 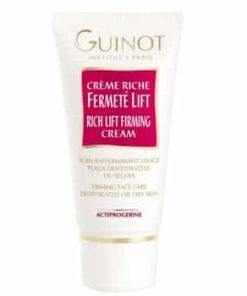 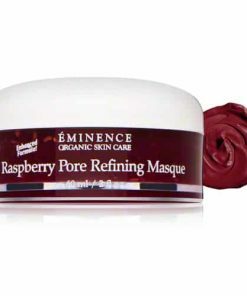 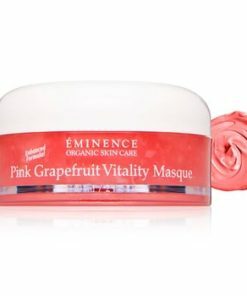 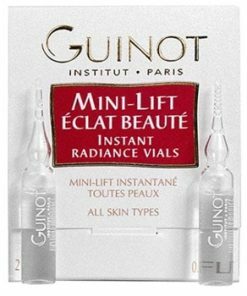 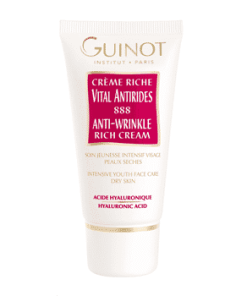 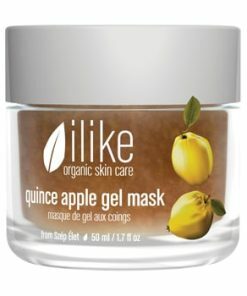 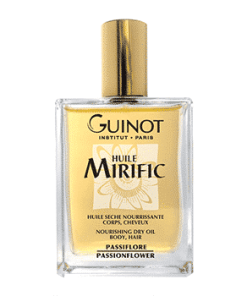 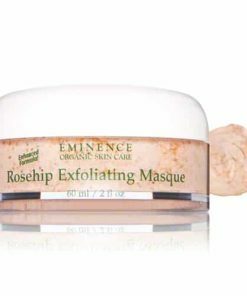 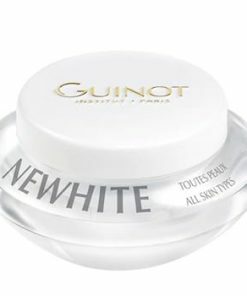 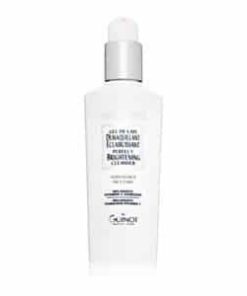 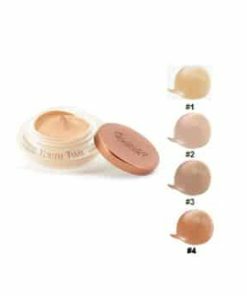 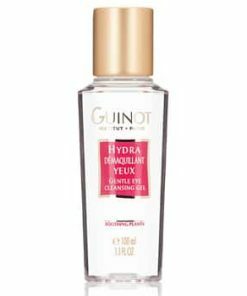 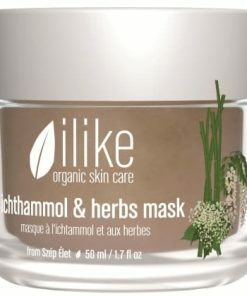 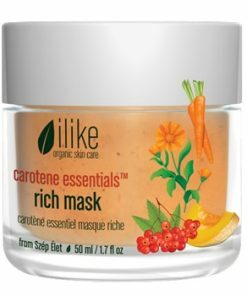 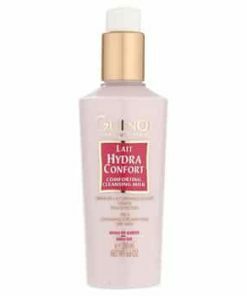 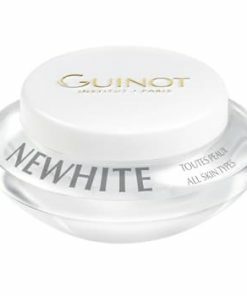 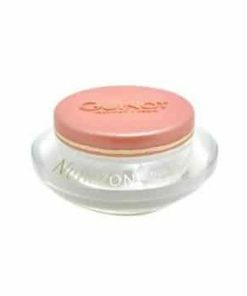 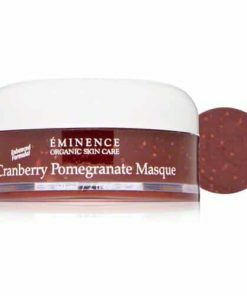 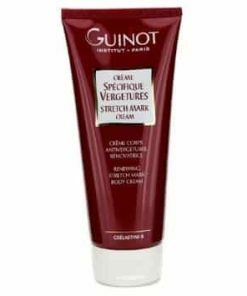 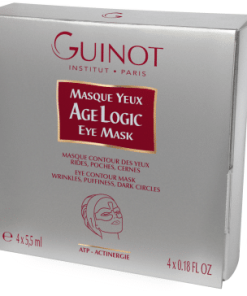 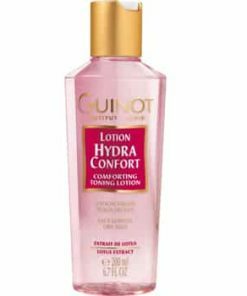 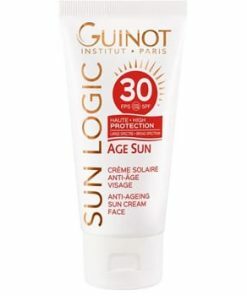 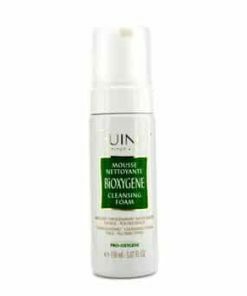 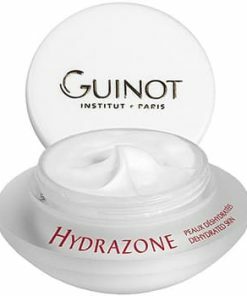 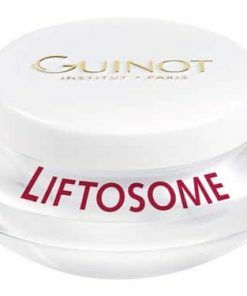 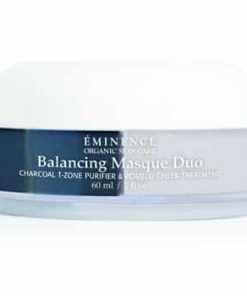 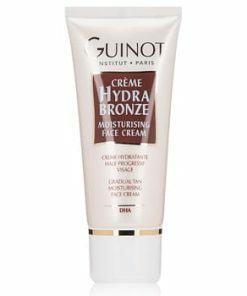 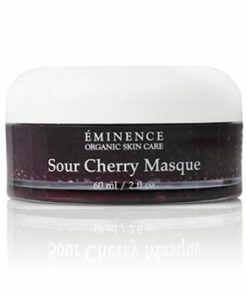 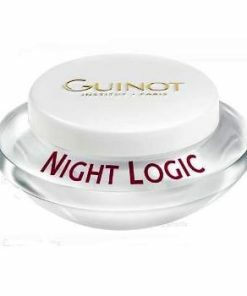 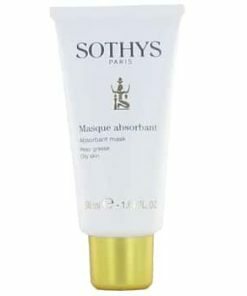 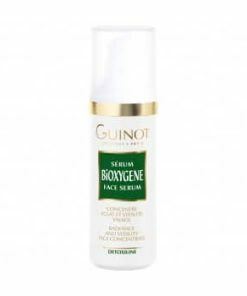 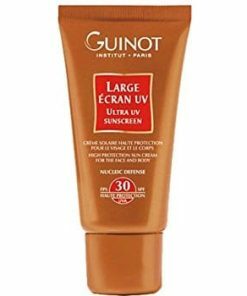 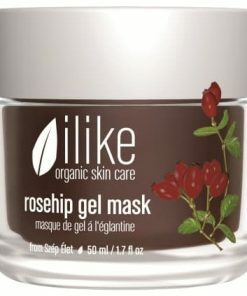 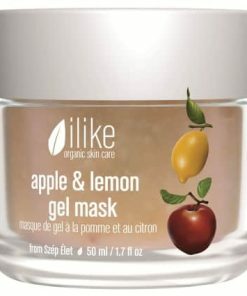 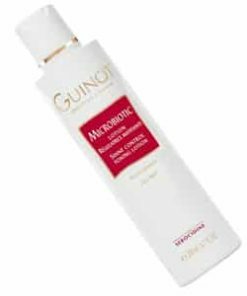 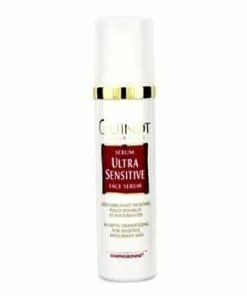 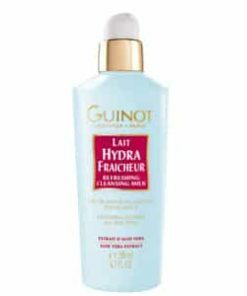 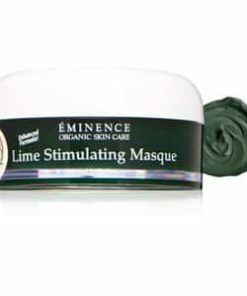 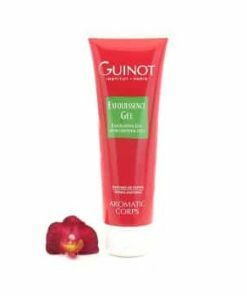 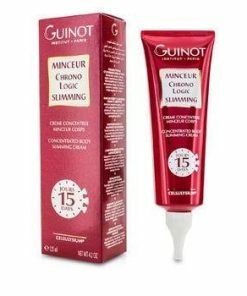 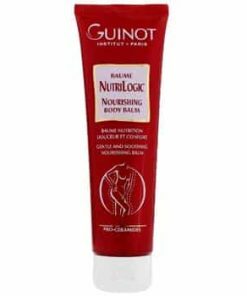 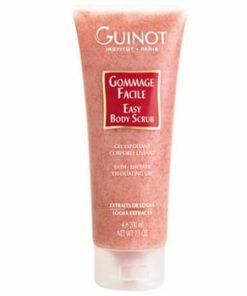 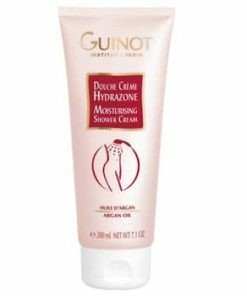 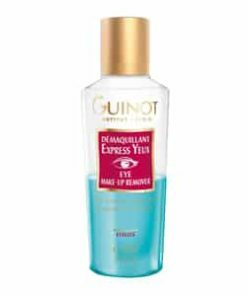 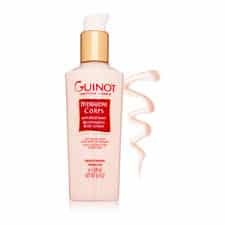 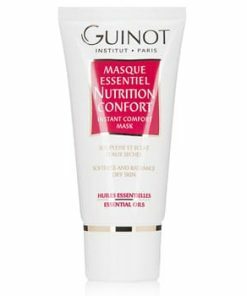 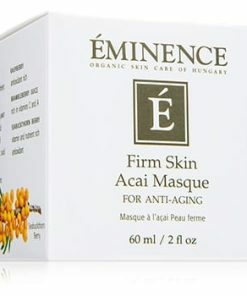 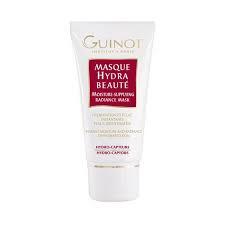 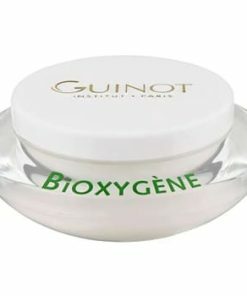 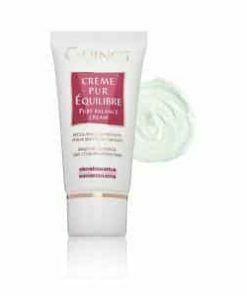 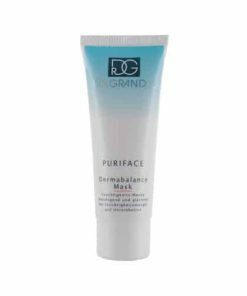 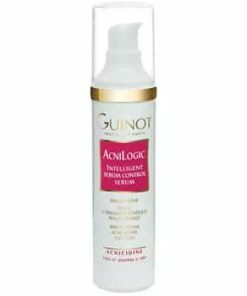 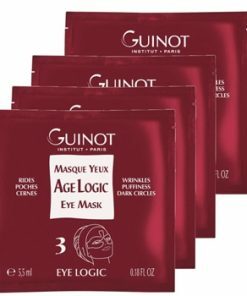 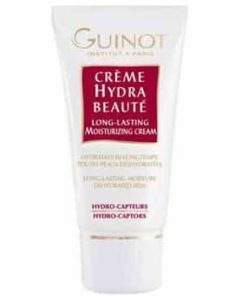 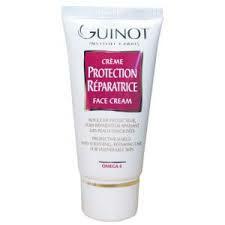 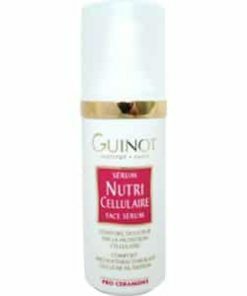 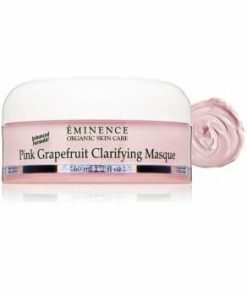 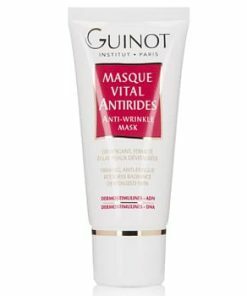 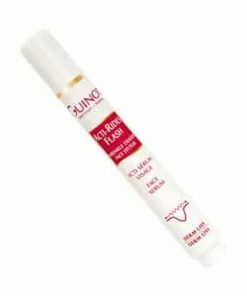 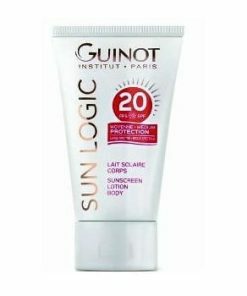 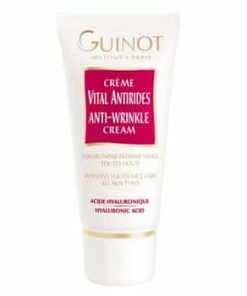 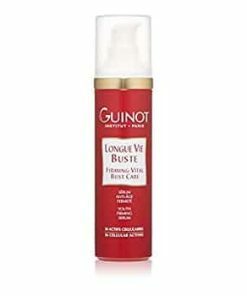 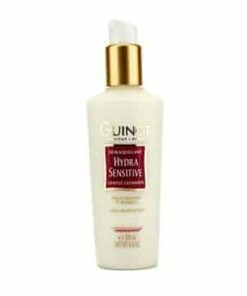 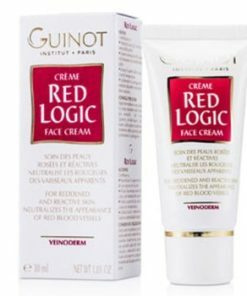 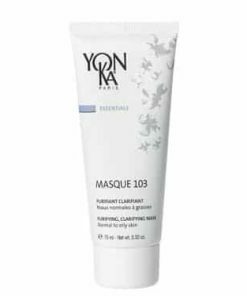 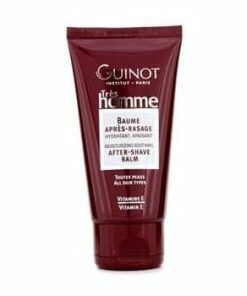 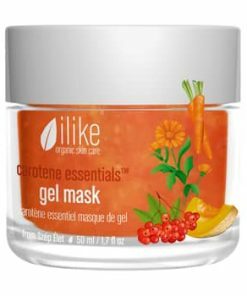 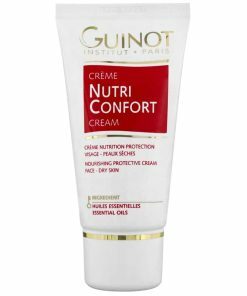 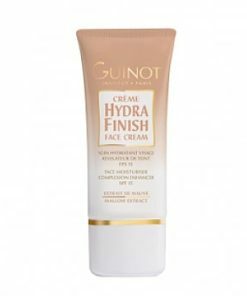 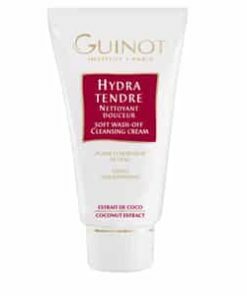 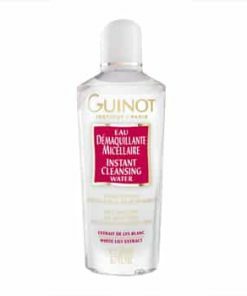 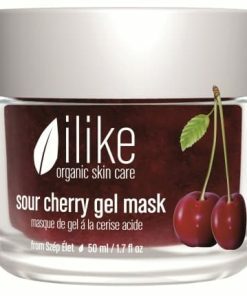 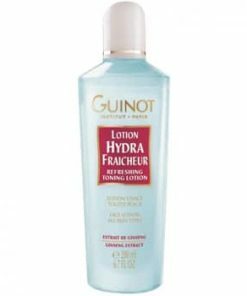 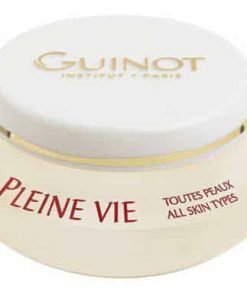 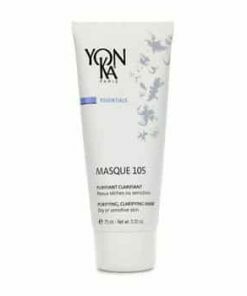 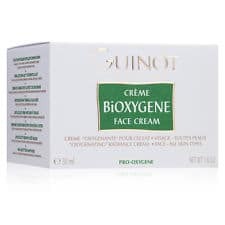 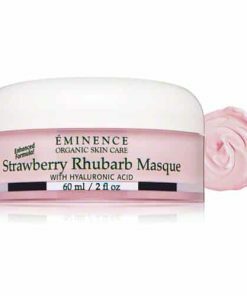 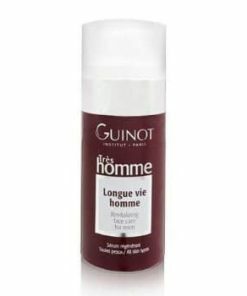 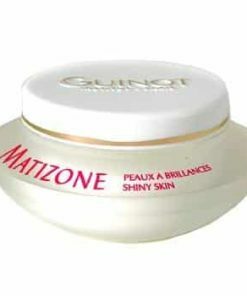 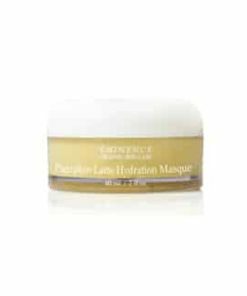 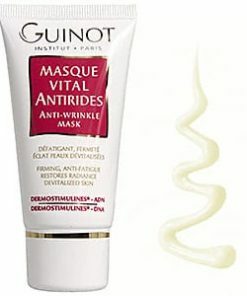 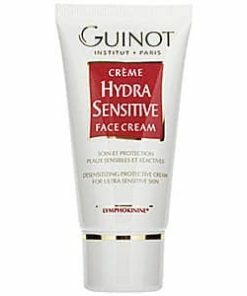 Guinot Masque Soin Pur Equilibre / Pure Balance Treatment Mask Ingredients: Guinot Pure Balance Treatment Mask contains: Water, Kaolin (CI 77004), Bentonite, Talc, Glycerin, Alcohol Denat., Glyceryl Stearate SE, Pentylene Glycol, Pumice, Titanium Dioxide (CI 77891), Ethylhexyl Palmitate, Capryloyl Glycine, Behenyl Alcohol, Camphor, Xanthan Gum, Chlorhexidine Digluconate, Trisodium EDTA, Zinc Gluconate, Butylene Glycol, PEG-60 Almond Glycerides, Caprylyl Glycol, Carbomer, Mordihydroguaiaretic Acid, Oleanolic Acid.